Aditya Joshi registered his first win over Pratul Joshi in 3 matches as he entered the quarterfinals of Thailand Masters 2017. Pratul had won before in 2016 at Bahrain, and 2012 Junior tournament. He will play local boy Kantaphon for a place in semifinals. In World ranking Aditya is ranked 4 places ahead of his opponent from Thailand. The first male Indian to be ranked No. 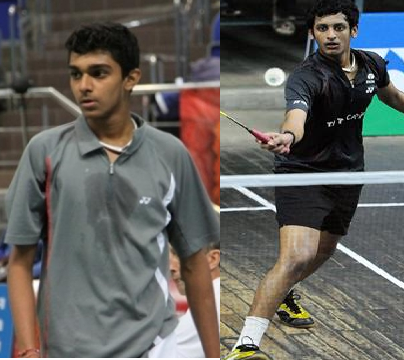 1 junior in World (2014), 20 year old Aditya is at 138 in BWF ranking. Ranked 142, Kantaphon has knocked out 16th seed Indonesian to reach QF. 5 Indians have participated only in Men’s Singles event of Princess Sirivannavari Thailand Masters 2017. Round 3: Aditya Joshi def Pratul Joshi 21-19 21-10 in 36 minutes to enter QF. In Quarterfinals of Thailand Masters 2017, Aditya played Kantaphon from Thailand first time in his career. He lost QF 21-12 21-11. 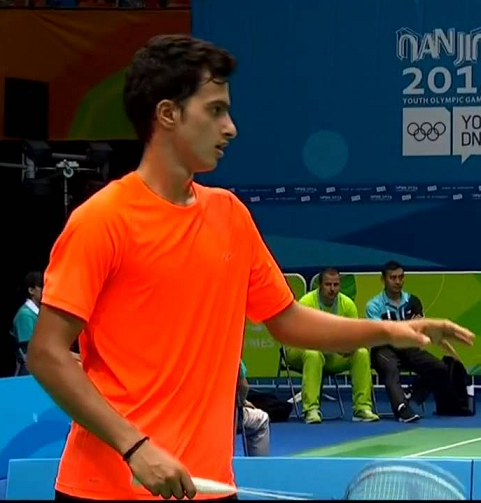 Pratul Joshi def Kittipong (Thailand) 21-16 16-21 21-12 in 56 minutes.